Family membership is for 12 months. 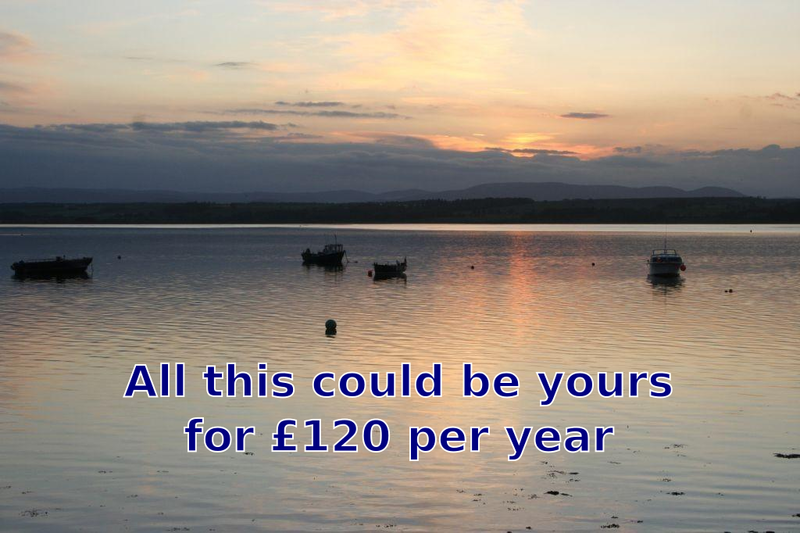 For that first year, all use of club boats is free, as is any tuition for new members. The only obligatory outlay for you, as a parent, could be on cakes and drinks for the children. There is a small selection of buoyancy aids available for members to use, as well as some used spray tops and wetsuits. If you intend to continue sailing, getting your own, properly fitting, buoyancy aid is a wise investment. Children’s aids sell for £30 upwards. There are regular deals in the supermarkets (and motorway services! ) on wetsuits (usually children’s ) so it is a good thing to invest in. A well -fitting wetsuit is an important investment if you intend to keep sailing. 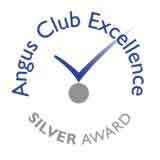 These can be had from about £25, but please feel free to ask club members for advice. Finally, an old pair of trainers is adequate for getting into the water and on to the boat. 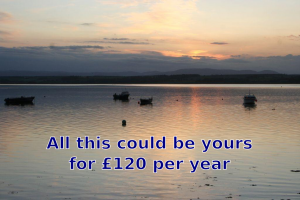 FOR A BETTER IDEA OF WHAT EQUIPMENT COSTS, CHECK THE LINK TO SAILBOATS UK. So what’s stopping you? Not the weather surely? This is the sport where you expect to get wet. 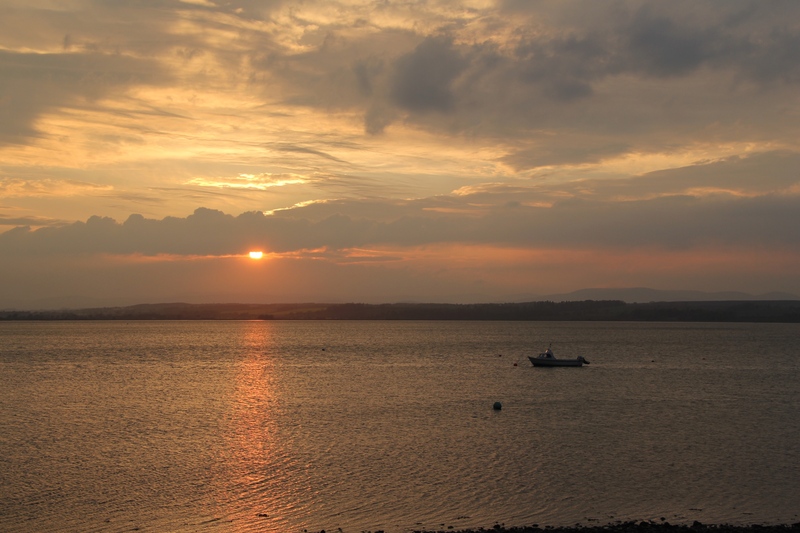 We are a small, family orientated dinghy sailing club with exclusive rights to sail on the Montrose Basin Nature Reserve. Whilst not an RYA training establishment, we do run a tuition programme to get novices sailing safely and have links with Monikie RYA training centre if you are after your certificates.In 2012, the club received Silver Award status within the ACE (Angus Club Excellence) scheme, and has also been supported by an Angus Council Community Grant towards the purchase of 2 Laser Picos as youth training boats. Full details of our sailing programme can be found on the sailing calendar tab above. Anyone is welcome to come along to our Open Days (dates in programme) and give sailing a try. Members are generally getting boats ready from about an hour before the listed start times of races. Because we sail in tidal waters, we can only be on the water for about 3 and a half hours after the start of a club event. 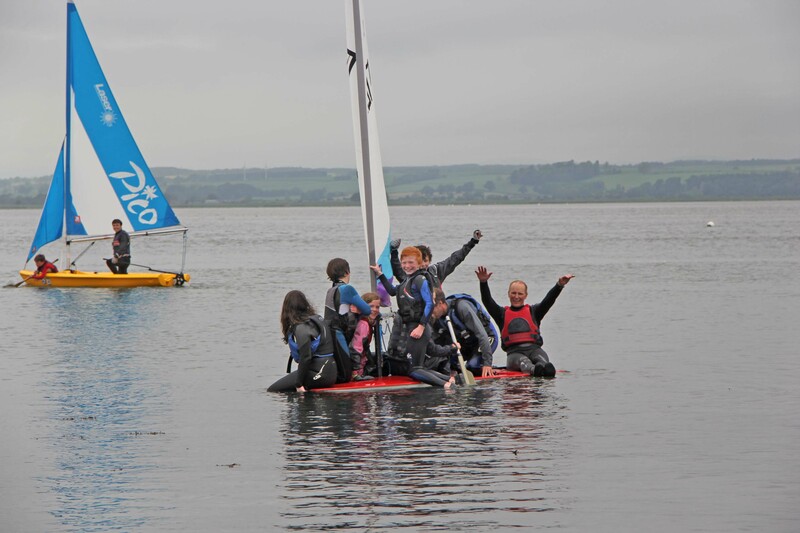 Further information on the sailing programme, and membership forms can be downloaded here.